We are so proud of this week's episode, we're so incredibly excited for you to hear it. Its been amazing even after only four weeks to be able to say we're growing and learning what works for us, and to have so many rad people to back us up. 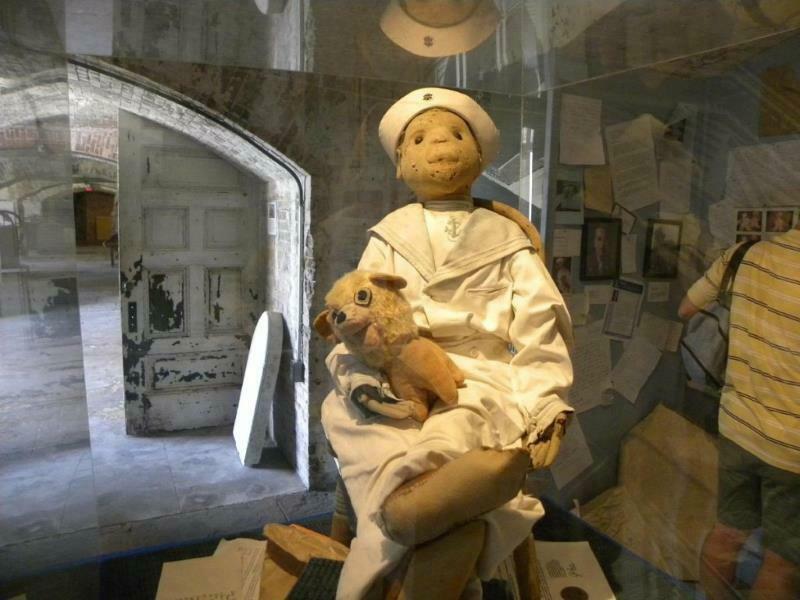 Haunted dolls, aka; the things all my nightmares are made of, is this weeks topic. It was so intense and if these pictures don't freak you out then you're a stronger human than I am (that's for damn sure). We cant take any responsibility for any Robert related misfortunes following the episode..... Robert, if you're listening, we respect you and please don't curse us. And if anyone has any idea how to properly dispose of any haunted items please hit us up, share the wealth of knowledge. We want to be prepared. Get your sage ready and head over to the listen page for this weeks especially creepy drunk stories.